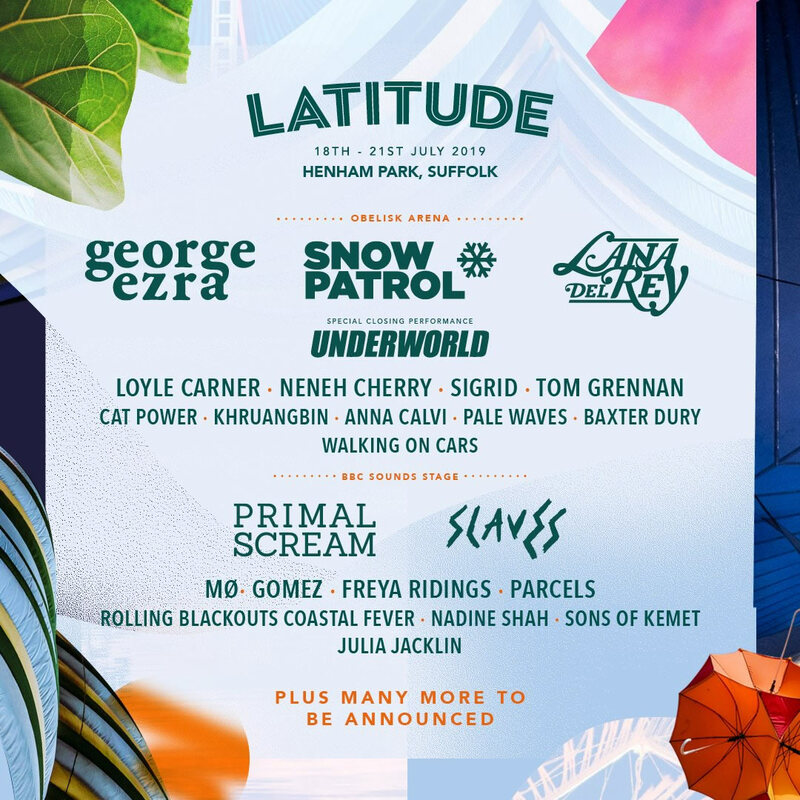 Latitude has a little bit of a reputation as the UK’s favourite middle class festival. Is this a bad thing? Not if you want to immerse yourself in a rich and colourful palette of music and cultural entertainment that’s been carefully constructed to excite and delight at every stage of your weekend adventure. This is not a party based on wild abandon, although you can find a slice of way out hedonistic revelry at the late night parties In The Woods if that’s what takes your fancy, but rather one that’s strong enough in its diversity to showcase the very best in all kinds of artistic endeavours. It takes place in early July in Henham Park in Southwold, a location that was allegedly specially chosen to make the event as accessible as possible to all. The first Latitude touched down in 2006, making this one of the UK’s newer large festivals. The fact that it’s become such a large success is due in no small part to the organisational skills of the Festival Group, which evolved from The Mean Fiddler promotional company. These guys have been responsible for some of the biggest gigs round the UK over the recent decades. The first year bought The Zutons, Patti Smith and Paolo Nuttini to the main stage together with Sean Lock and Marcus Brigstocke in the comedy tent - amongst many other top names. Musically Latitude always puts on a very carefully chosen cutaway of contemporary music, mixing classic acts renowned for their contribution to the state of culture over the years with a number of new up and coming acts. However, it’s not just the music that will get you going here – there really is a little slice of everything ranging from authors reading from their novel creations, well known comics pounding out the laughs together with cabaret and poetry. If you want your mind filled with the wonder of the creative spirit, then this is a must visit event.